Nourish provide visitors to South Africa with education on the needs of the environment and their carbon footprint and allow them opportunity to give back during their stay (carbon offsetting). Nourish aims to actively encourage fruit trees and indigenous trees to be planted in rural and impoverished communities, thus creating a greener neighbourhood and a more environmentally friendly mind-set as well as a sustainable food source for local children (food and trees). Nourish aim to accomplish this by creating a sustainable link between travellers and the areas they visit and the rural communities which border them, which often go unnoticed. These areas are in need of investments in tree planting and “greening”. With lodges, hotels and travellers urged to offset their carbon footprint, emphasis now moves onto being carbon neutral and walking lightly on the earth. Nourish aims to provide a platform whereby tourists can offset their travels, by sponsoring positive carbon projects, such as Travel Trees. Our team will give you details on how to plant your tree and give back upon booking. 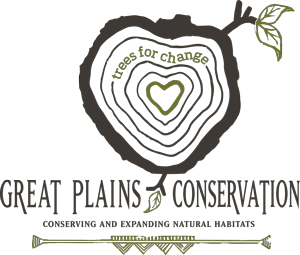 Great Plains Conservation Trees for Change initiative, whereby our guests can opt to buy an indigenous sapling to be planted by one of the Great Plains representatives with community members in Seronga or Gudigwa. Baobabs or Sausage trees are recommended, as when grown, they will create much needed shade and natural biodiversity within these villages. Trees are nature’s gift, providing oxygen and absorbing carbon dioxide and other potentially dangerous gasses. They also fix nitrates into soil, making it more fertile to grow other plants, like vegetables and improve an area’s water quality. Trees also create healthy and beautiful places for children to play and learn. We will also give guests the option to have their sapling planted where the old forests have been damaged by age, fires, weather, elephants or Man. Every location will be carefully selected to maximize the tree’s benefit to the environment and the community. All of the trees planted will be protected to prevent damage and participants will be given a photo of their sapling with community members on the day it is planted. In order for trees to be cared for, watered etc they will be planted in areas that are ‘owned’, usually in private yards rather than in general public spaces, unless they are part of helping to restore a previously damaged area in the wider concession. The choice will be given to the guest to decide.  Through Trees for Change, you can be safe in the knowledge that you have contributed to an enriched and rewarding environments which cares for community and nature where we travel. The Kula Project is a 501(c)3 non-profit organisation which aims to build up communities in the developing world, starting with the family farm. Kula Project invests in coffee farmers to create generational change. This Coffee tree planting initiative means each coffee tree providing produce and income for a family for 30 years. Kula Project developed a three-phase program that will help farmers scale their coffee production; introduce and implement food-crop planting systems to provide the family with a balanced diet; and educate the best performing farmers on how to train their peers. This program has provided the income to feed over 250 families with almost 1,000 going to school from the income supported families are able to earn through coffee. Trees are planted every October, which is coffee planting season in Rwanda.